What if the half-full cup analogy doesn’t apply? 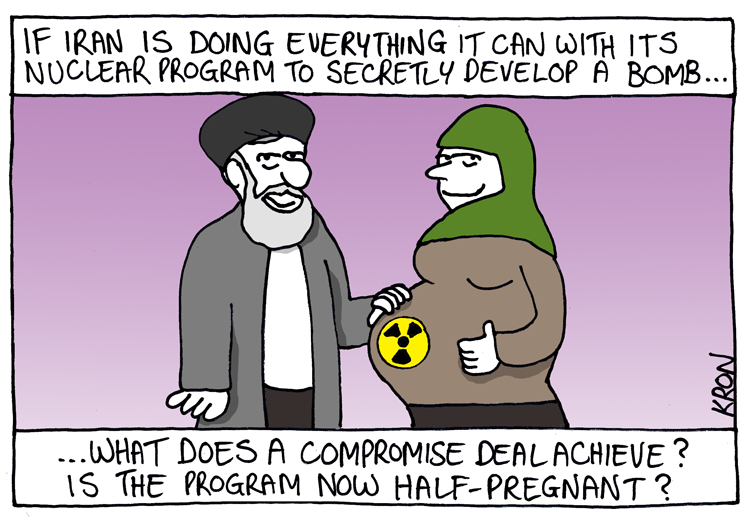 This is the thing that keeps bothering me over the Iran interim nuclear deal. I get confidence building measures with peacemaking, they make sense to me. But I also get worried that the principle doesn’t apply to a fanatical regime hell bent on building the bomb.